Hello Publishers, Receive 4% commission throughout May! 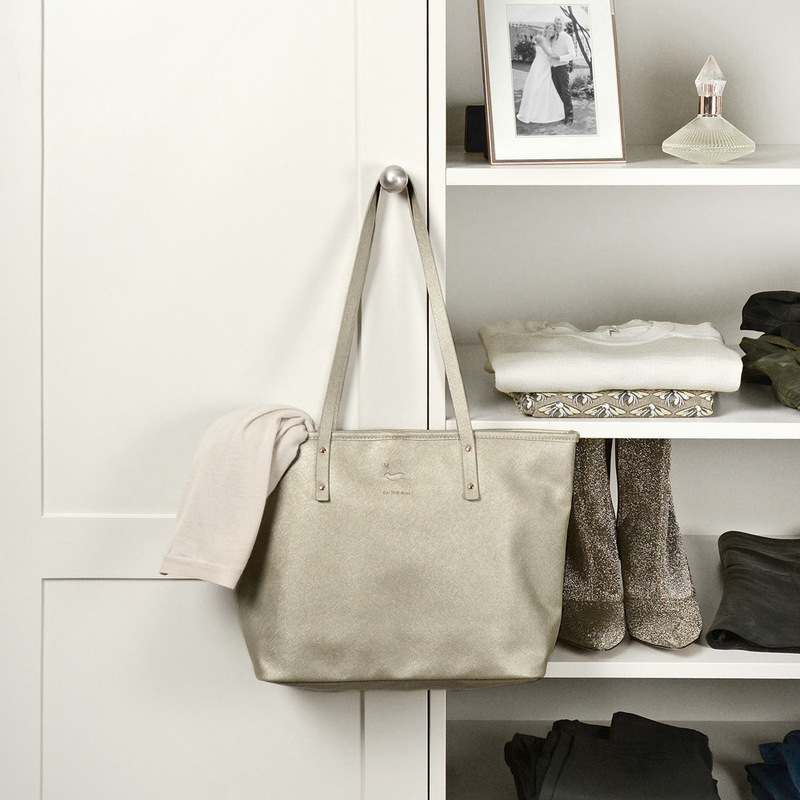 British homewares designer Sophie Allport has released a handful of stylish new product ranges in her SS19 collection, including faux leather jewellery cases, practical baby changing bags and tote bags. 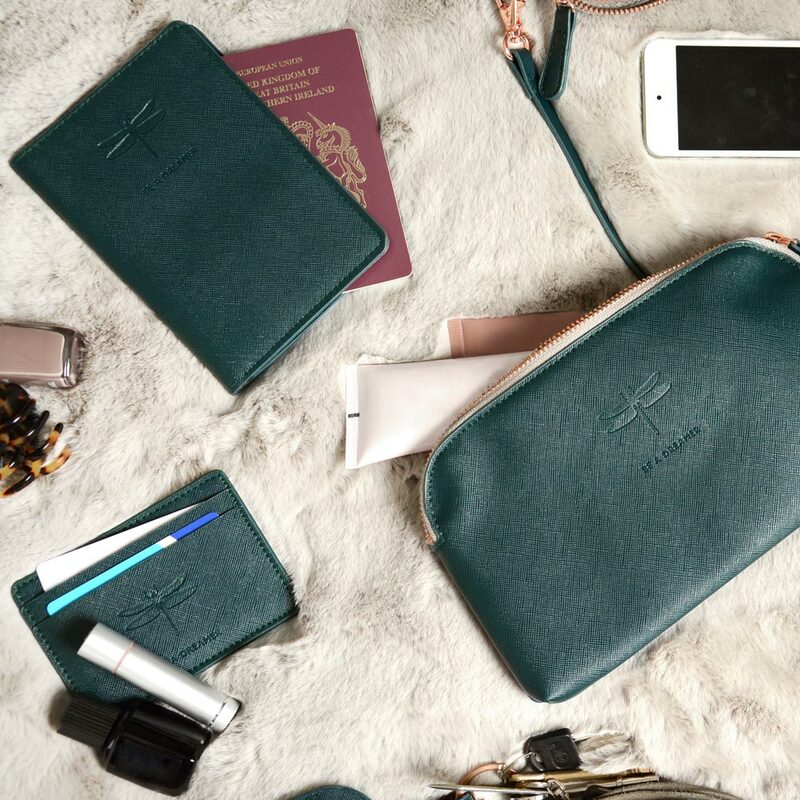 Each range has co-ordinating accessories, along with a unique debossed icon and motto, such as travel washbags, sleep masks and card holders. 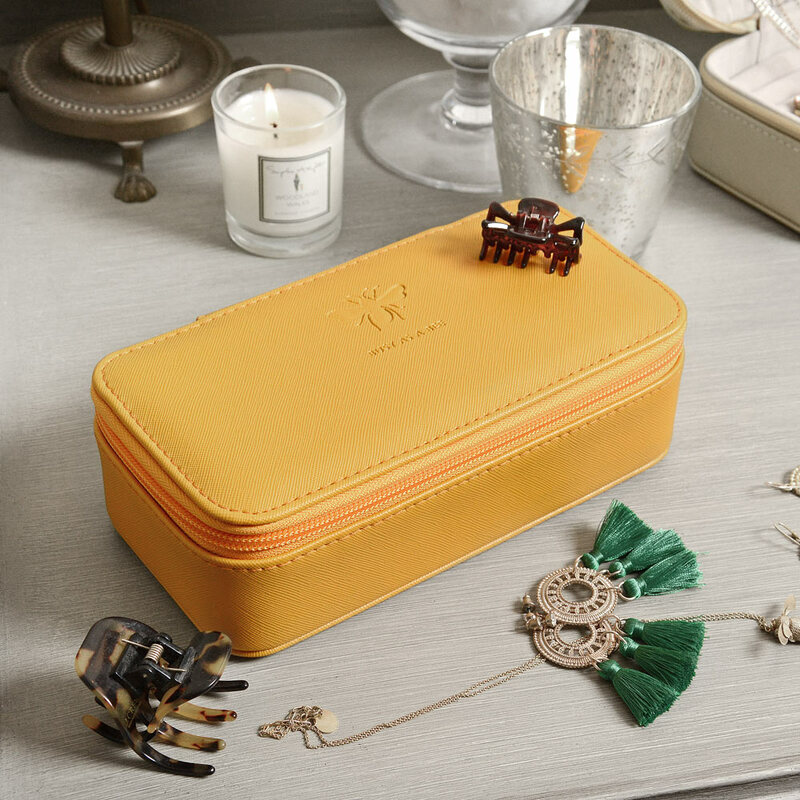 Our jewellery cases are crafted from textured faux leather in a range of different colours. Each jewellery case has a section for necklaces, rings and bracelets with a deeper section for larger pieces. They make wonderful gifts and are easily transportable for taking on holidays. Our baby changing bags have plenty of practical space inside to keep nappies and bottles (and all the other stuff you have to carry around!) without sacrificing your sense of style. 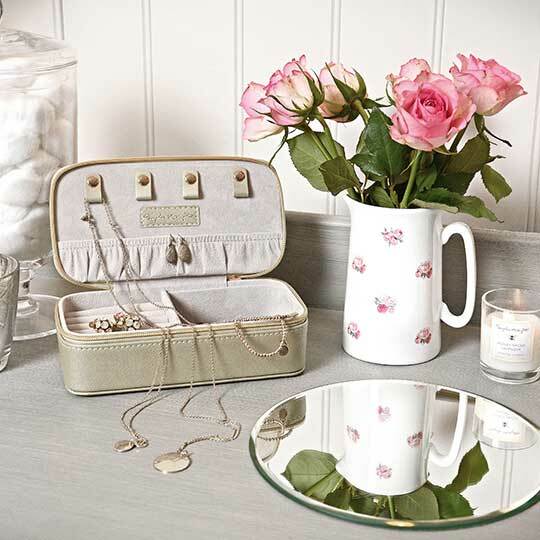 Included in each Sophie Allport changing bag is a bottle warmer and changing mat. 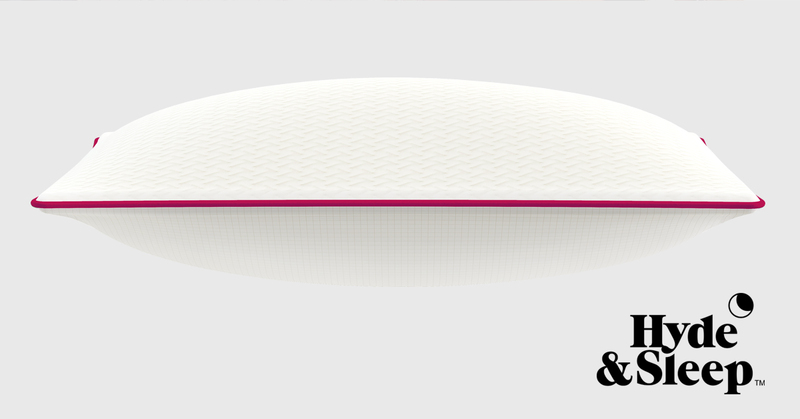 Made from quality textured faux leather there are a range of neutral colours to choose from. The bag can be worn as a backpack, shoulder handbag or slung over the handle bar of your buggy for easy access. To coincide with World Mental Health Day today on Wednesday 10th October 2018, we are announcing our partnership with Mind the mental health charity for October and offering you the chance to shop 2 FOR 1 REPOSE resting & night cream - Saving £40. 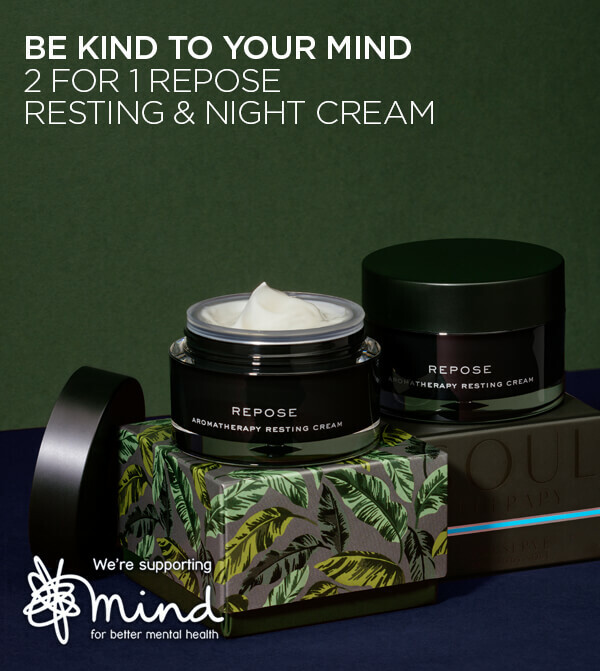 For each REPOSE sold in the 2 FOR 1 Offer and other Offers and Collections that feature REPOSE Temple Spa will donate £6 to Mind Registered charity number, 219830. 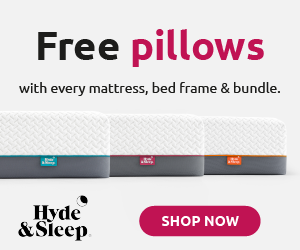 Be quick this is a limited time offer! Ends - While stocks last or 31st October 2018. Lilysilk just launch new beauty silk sleeping cap online. All are made of 100% 19 Momme mulberry silk. Certified to OEKO-TEX standard 100. We offer six colors to choose. Made with soft, smooth and naturally hypo-allergenic silk material. Reduces your bed head and stops your hair from drying out. Allows your expensive hairstyles to glide over the pillow and retain their shape. Great for sufferers of common allergic reactions such as itchy skin. Aids blood circulation and digestion. Commissions Incentive - Earn £20 per Sale + A £10 Bonus When You Generate Your First 2 Sales! Online retailer Good Morning Snore Solution (program 4415) are celebrating the recent launch of their campaign on Affiliate Window with a lucrative commission increase and bonus scheme! Sign up to the program now to take advantage! Good Morning Snore Solution offer customers a revolutionary anti-snoring mouthpiece developed by top sleep researchers in Canada. It's significantly more comfortable than other anti-snoring mouthpieces and also much more effective than products like head straps, sprays or pillows. The mouthpiece has tons of testimonials as well as valid clinical data published in peer reviewed medical journals, proving clinically effective in up to 70% of snorers. Good Morning Snore Solution Launches With Lucrative Commission Incentive and Bonuses! 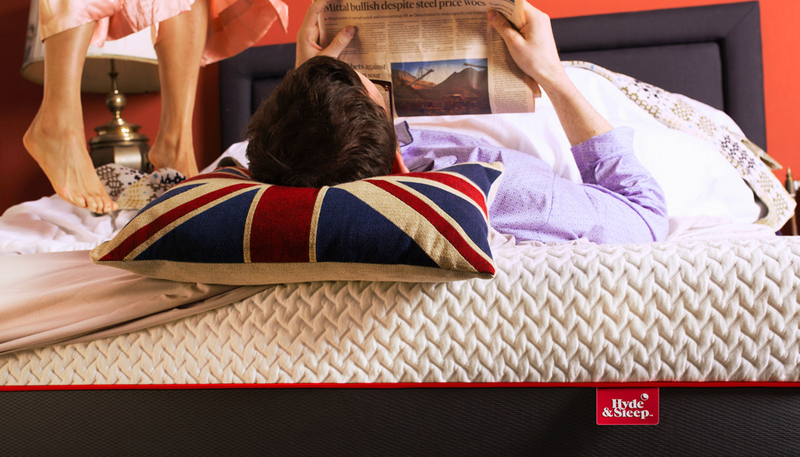 Experts recommend at least 8 hours of sleep a night, and the quality of those 8 hours definitely matters! 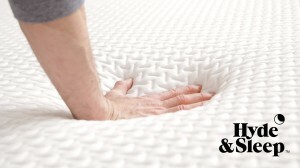 Snoring, whether yours or a partner’s, can make it challenging at best. 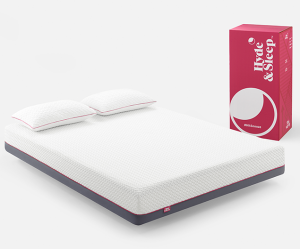 However a solution is now at hand with online retailer Good Morning Snore Solution which has recently launched on Affiliate Window (program 4415). Click here to sign up to this lucrative campaign and pick up banners and links! We are currently offering a lucrative launch incentive where affiliates can earn £20.00 commission per sale (usually £16.00). PLUS: Earn a £10.00 bonus when you make your first two sales! Sign into your account now to pick up links and ensure that you take advantage of this fantastic incentive! Good Morning Snore Solution Now Live - Earn £20.00 CPA Plus £10.00 Bonus! Good Morning Snore Solution is a revolutionary stop-snoring mouthpiece developed by top sleep researchers in Canada. It's a comfortable, easy to use solution that is significantly more comfortable than other anti-snoring mouthpieces, and more manageable than conventional CPAP devices. 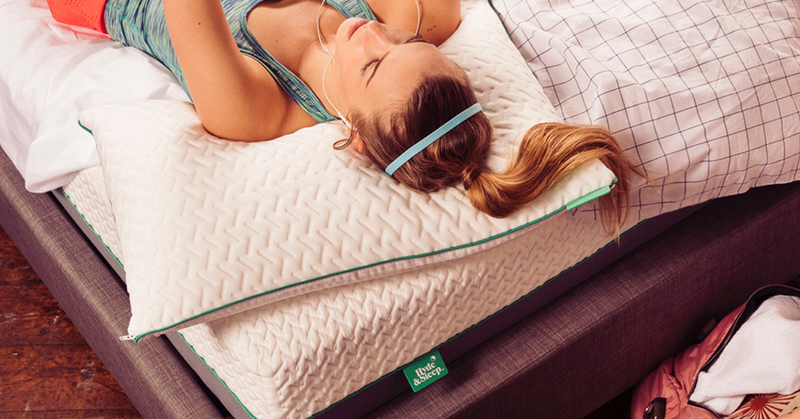 Not only is it comfortable, it's far more effective than products like head straps, sprays or pillows. Earn up to £20.00 per sale! From Oct until December 31st Good Morning Snore Solution affiliates can earn £20.00 per sale with the average sale price being approx £70.00 for two anti snoring devices. Also! Earn £10.00 Bonus payment when you make your first two sales! From 1st January 2013 affiliates can earn £16.00 CPA when they generate between 1 and 5 sales per month and £20.00 CPA when they generate 6 or more sales per month. The Good Morning Snore Solution is recommended and sold by doctors across Canada, America and now the UK and Europe. With tons of approved testimonials, video coverage by national news, and a great new brand, the Good Morning Snore Solution is the #1 stop snoring offer available. 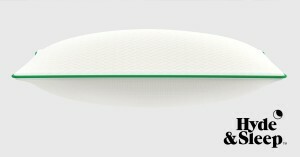 The Good Morning Snore Solution is different from other anti snoring devices as it has valid clinical data published in peer reviewed medical journals where as other competitor products have no such data. It is clinically proven to be effective in up to 70% of snorers who have used the product. Sign up to the program here on Affiliate Window.